And then there’s are the game developers and bigger gaming Youtubers that are calling Pewdiepie out for his racist comments. 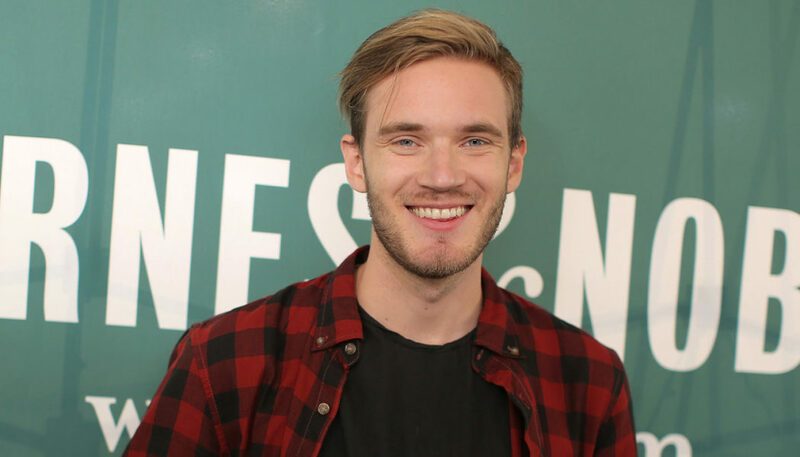 After some game developers started calling him out, other big Youtubers have also come out criticizing Pewdiepie, and calling him responsible for the YouTube ad-pocalypse and ultimately a liability to the platform and the industry. If you didn’t know, the ad-pocalypse refers to the ongoing strict monetization rules and constant demonetization of YouTube videos that was triggered after big companies, that advertise on YouTube, had their attention called towards racist slurs and jokes being spouted in videos. Unfortunately for Pewdiepie, he got dragged right in the center of it all, since he is the biggest channel on YouTube, and has actually been making some jokes about Nazis, Jews and the Holocaust. Jim Sterling recently put out a video addressing some of these issues, and called him a liability to YouTube and others who create content on the platform. John ‘TotalBiscuit’ Bain has also come out in support of the game developers, saying they were well within their rights to file a DMCA claim against Pewdiepie’s videos made about their game, Firewatch. There has yet to be any response from Pewdiepie, though knowing him, one is coming sometime soon.